Add style and comfort with high-end dining furniture by WeStyleHomes to serve happiness along with food. With an extensive range of dining room tables & chairs, we add class to the way you dine. Capital decor Kong Dining Table is a luxury table that has been designed by Italian designer. The dining table and chairs are available for sale in UK. 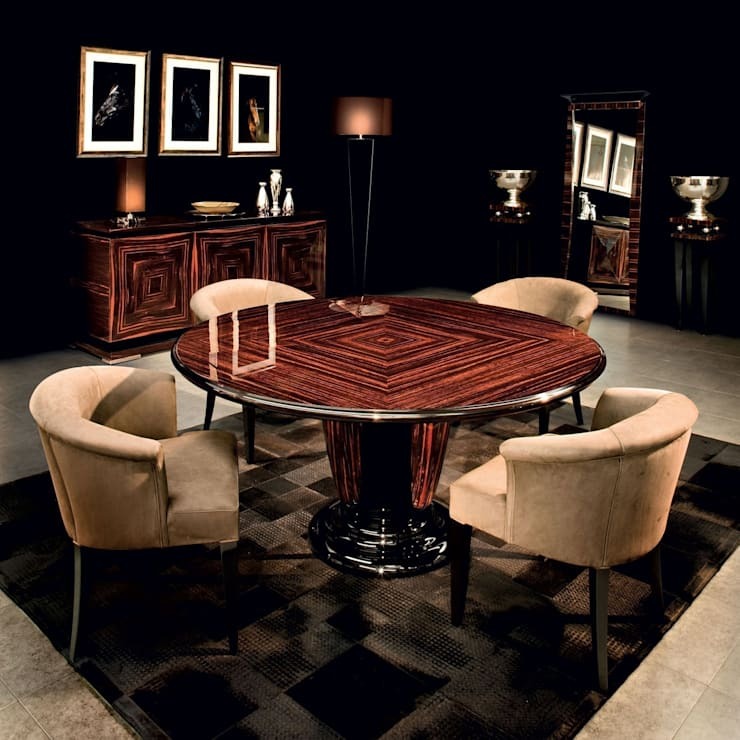 Dom Edizioni’s Andrew Dining Table is a Italian dining table. This masterpiece is available in United Kingdom and is renowned for its luxurious design. 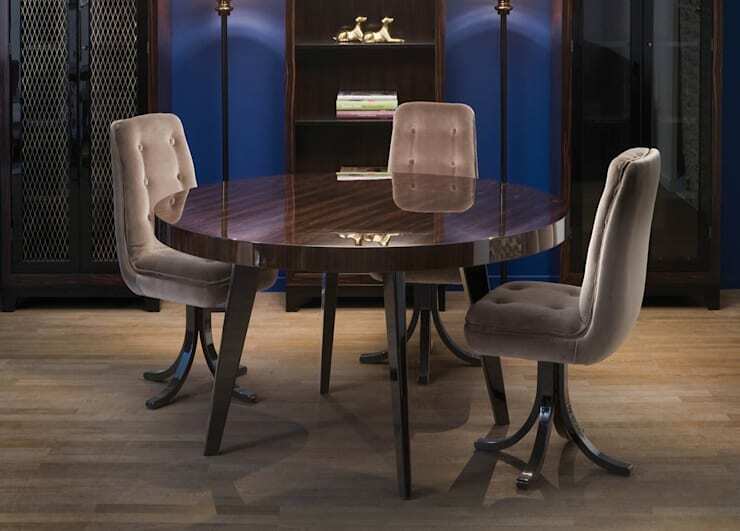 Dom Edizioni has introduced Harry Dining Table, which has a beautiful finish. It is a trusted name in furniture and is available in UK.